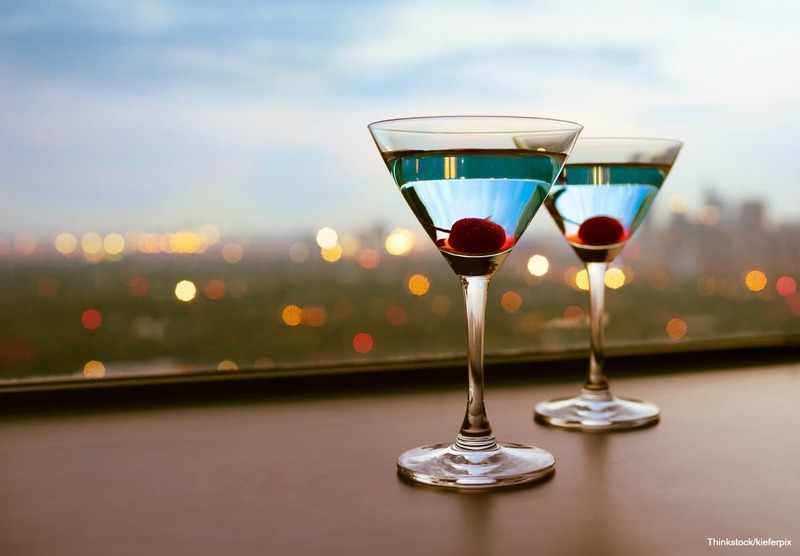 Experiencing the nightlife of a new destination is always a treat! After a day of exploring the many attractions of a town, there’s nothing better than having a drink and unwinding at a bar or club at the end of the day. If you’re visiting the marvelous waterfront town of Mystic, Connecticut, be sure to throw on your best clothes and explore the area after dark! The Mystic, CT, nightlife is truly like no other; their one-of-a-kind bars, patios, and other venues are the ideal way to spend an evening out with friends. Discover some of the best places to go to enjoy the Mystic, CT, nightlife to help you decide where to visit first! You’ll feel as though you’ve stepped into another country when you enter this authentic Irish pub! The Harp and Hound in Connecticut is truly a local treasure; you can order a fantastic meal here, paired with one of the many draft beers or Irish and Scottish whiskies listed on the lengthy menu. This hotspot also contains large screen television screens for catching the big game, as well as live music offered weekly! Stop in this joint if you’re craving some fresh, New England seafood! After you’ve had a satisfying dinner at the Ancient Mariner, try one of their specialty cocktails for a real treat. This nautical-themed spot also frequently hosts some of the best live music in Mystic, CT, as well as other entertainment to amuse their numerous guests. A local dive located in the heart of downtown Mystic, CT, John’s Mystic River Tavern provides a welcoming and comfortable environment that will make you never want to leave! Featuring a jukebox, pool tables, and tasty appetizers, an evening spent here is likely to be one you’ll never forget. For a classy night out on the town, Frizzante Wine Bar in downtown Mystic, CT, is the perfect place! Their vintage atmosphere combined with elegant dishes, boutique wines, and premium champagnes creates the ideal setting for an enjoyable evening. You’ll feel completely relaxed as you sip your bubbly beverage while listening to the peaceful sounds of smooth jazz music! Don’t miss experiencing one of the best places for nightlife in Mystic, CT! For more fun and entertainment in Mystic, CT, be sure to visit the fascinating Mystic Aquarium! 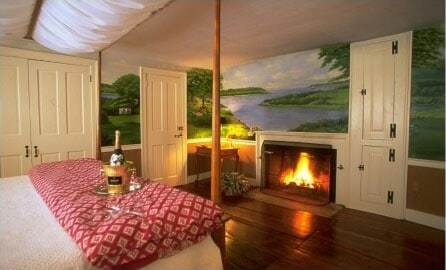 Make sure to stay in the best possible lodging while you’re visiting Mystic, CT! 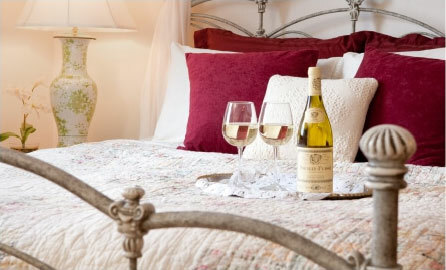 Stonecroft Country Inn is a cozy bed and breakfast found within this charming waterfront town. Our luxurious rooms and delicious breakfast, located within our warm and friendly environment, is bound to create the perfect place for you to rest and relax during your vacation. Don’t hesitate another minute; check our availability today!